Saved Over $65 This Week! You are here: Home / Shopping Brags / Saved Over $65 This Week! 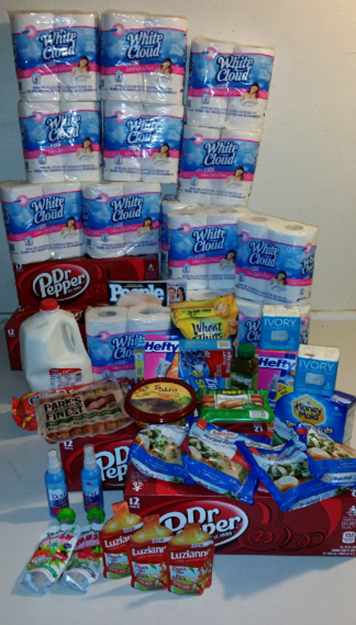 Hubby went shopping yesterday at Walmart and saved over $65! So, I wanted to share the deals he got with you!